Did you know that during the Civil Rights Movement, black people would refuse to post bail even if they could afford it because they didn't want to give money to a racist government? How badass is that? 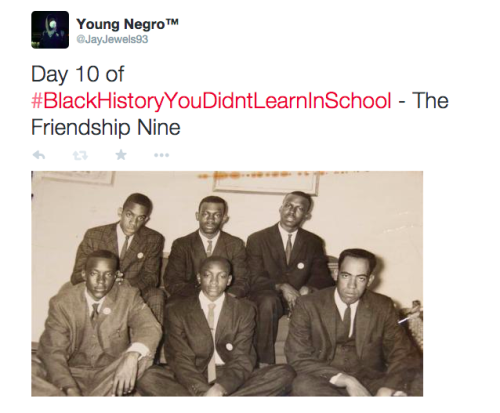 This trend was started by a group of black men known as The Friendship Nine. You can see a collection of tweets explaining this here. Interestingly, the Twitter account they came from has been suspended.